With 18"-high modular soft seating, students can work comfortably at desks or tables. With Mod Soft Seating from Academia, it's easy to build a culture of collaboration in your school. This vibrant collection of cushy seating has a segmental design which encourages students to create their ideal setup, whether they are working together on a project or just relaxing during a break. A huge selection of colors allows you to coordinate with any space, and bring in some great new hues. 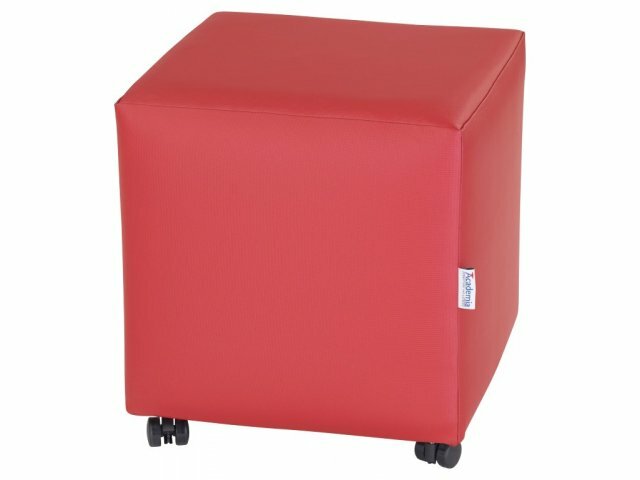 Because sectional soft seating gets moved around so much, you want to make sure that it's durable and sturdy. 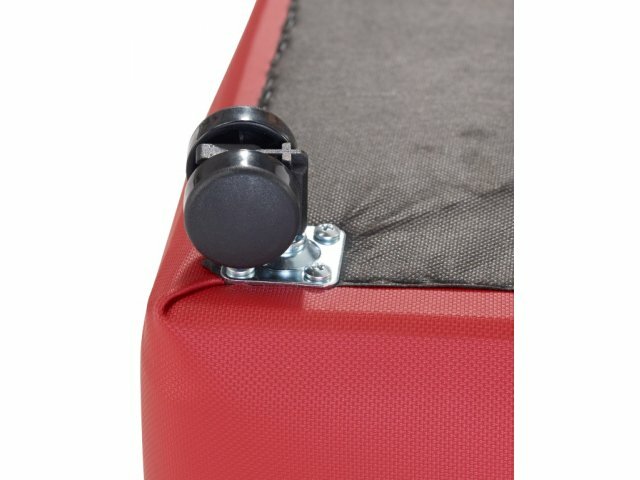 Concealed casters ensure that mod soft seating slides effortlessly across the floor while a plywood base makes these pieces virtually untippable. 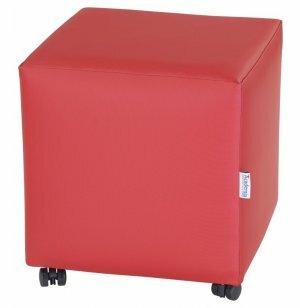 A polyurethane foam core ensures many years of cozy modern seating. Cushy Seat: A high-density polyurethane foam core provides cushy comfort. Flexible Design: Various shapes fit together in an unlimited variety of arrangements. Vibrant Selection: Comes in a wide array of inviting hues and fabrics. Non-Tip: A heavy plywood base keeps each seat standing strong. Smooth Rolling: Concealed twin-wheel casters slide seating right where you want to go. Custom Item: This item may not be cancelled or returned. This is a CUSTOM ITEM. This item may not be cancelled or returned.